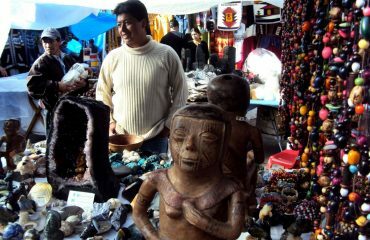 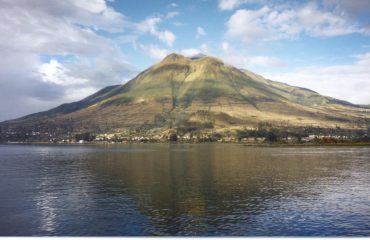 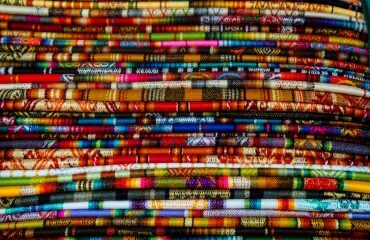 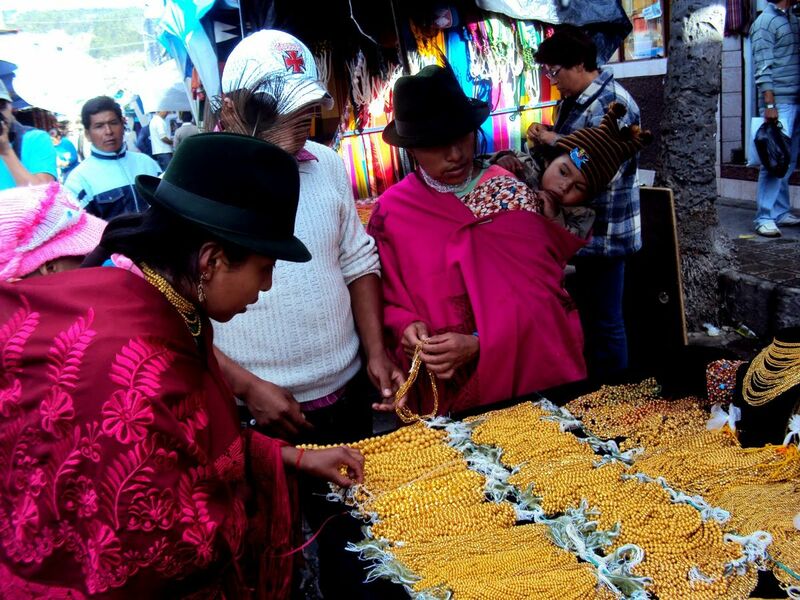 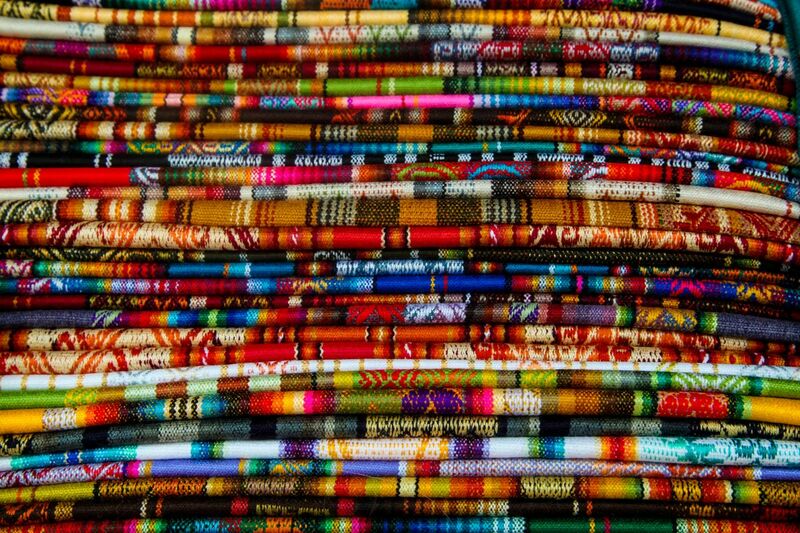 All about the 1-Day tour Otavalo market. 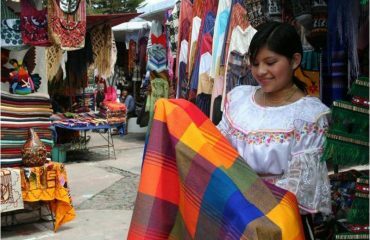 One of the most famous and the biggest Indian markets in South America.This is a full day program to Otavalo market, including lunch. 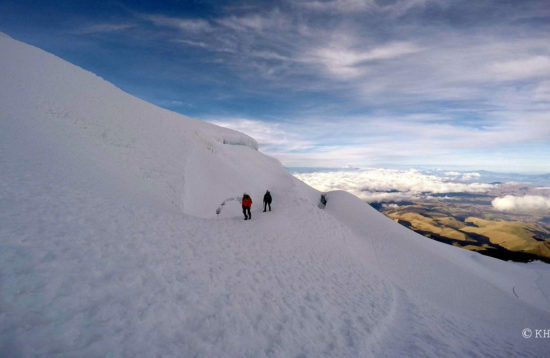 Tour will be available on Saturdays. 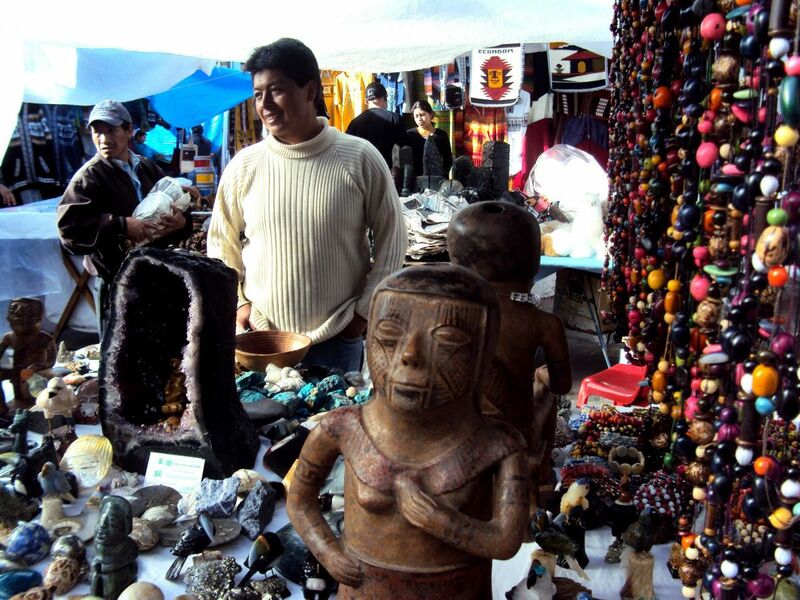 Guayllabamba is known as the land of avocados and custard apples. 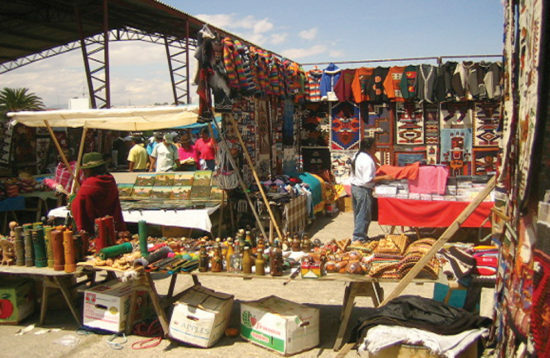 Guachalá, famous because of the Equator Monument; and Cayambe, a prosperous area due to the agricultural and dairy industries. 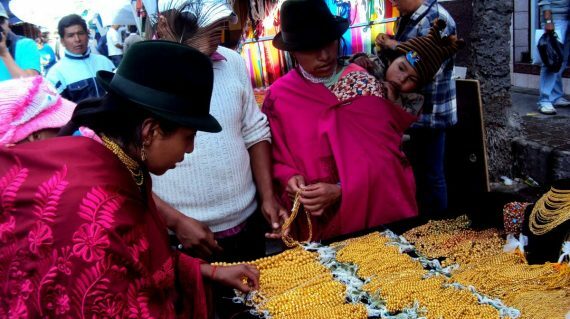 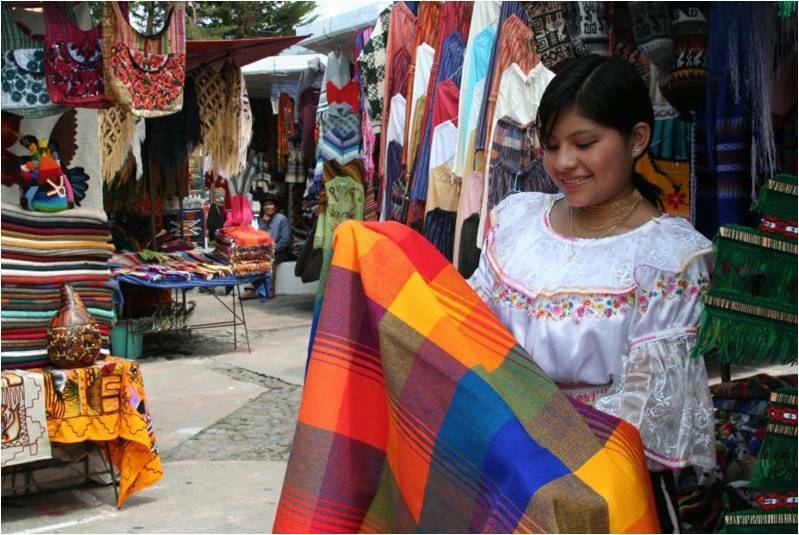 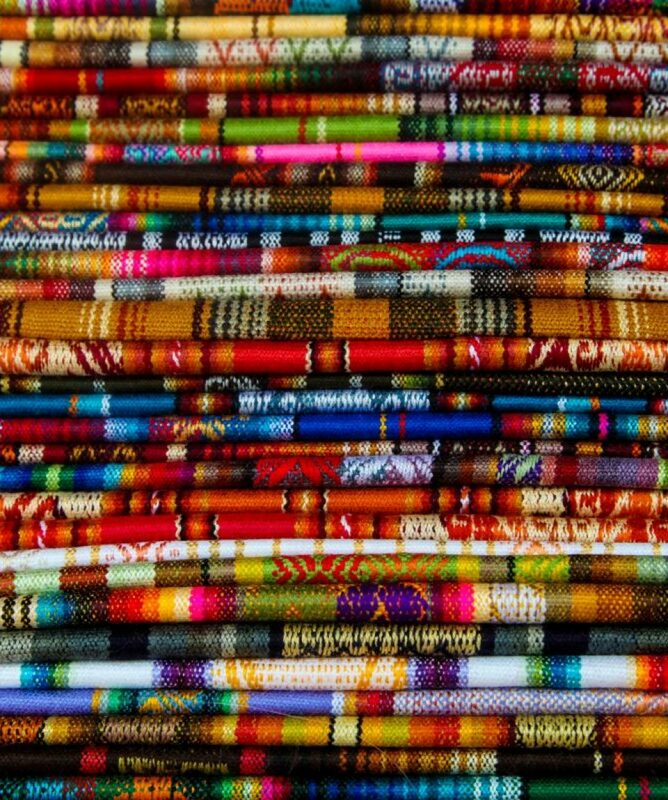 Then we will arrive in Otavalo, and visit the Indian Market, where we will participate in the fair of artisanship with incredible colors and a huge variety of souvenirs like tapestries, mats, musical instruments, paintings, jewelry and carvings. 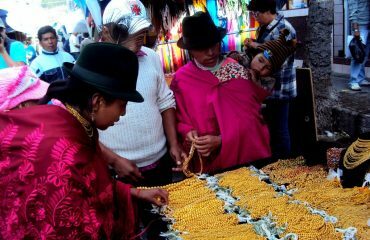 Lunch at traditional restaurant. 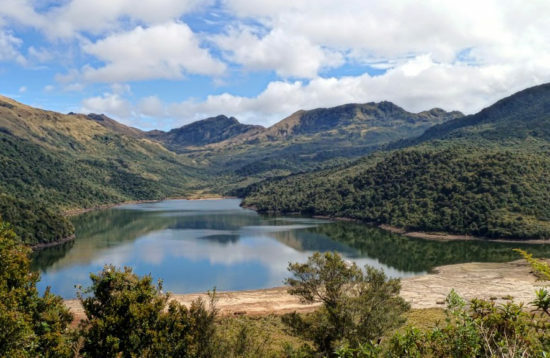 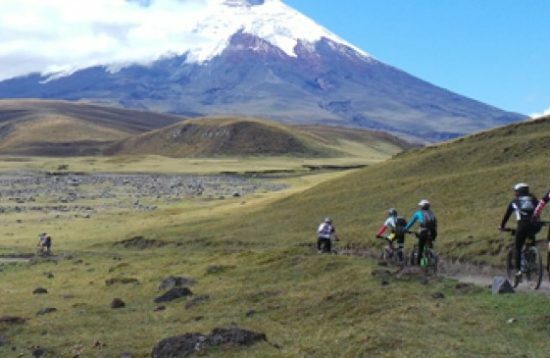 Continuing with the tour, we will pass Cotacachi village, known as the leather land and finally return to Quito in the afternoon. 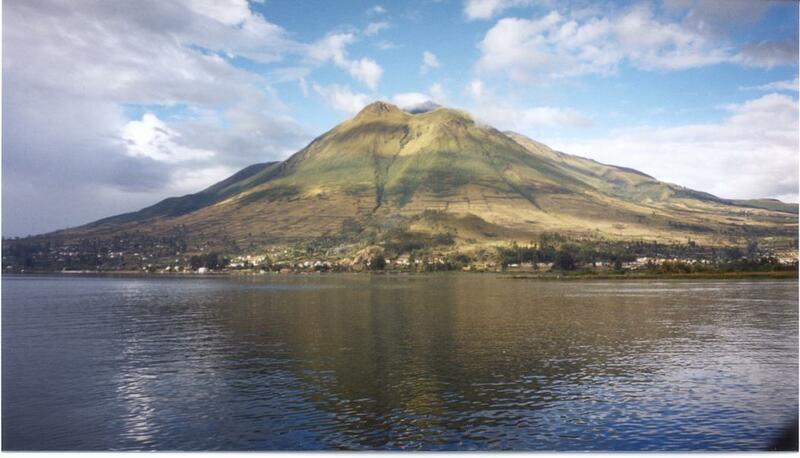 We can recommend and book for you the accomodation in traditional farms, “Haciendas” in the Otavalo region.